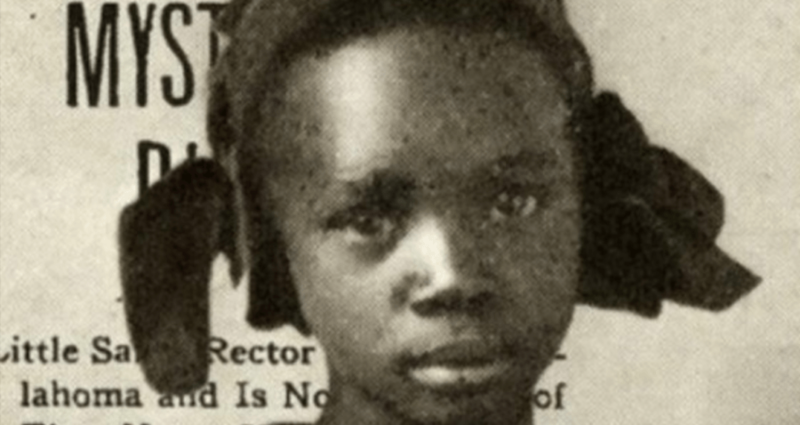 Sarah Rector was born in 1902 in what is today Taft, Okla. Back then it was known as Twine, Indian Territory, as the Oklahoma had not yet been incorporated as a state. The town belonged to the Creek Indians. Sarah’s great-great grandmother Mollie McQueen was a black slave who belonged to Creek Chief Opothleyahola in Alabama. When his people were forced west of the Mississippi by the U.S. government, the chief took his slaves with him. 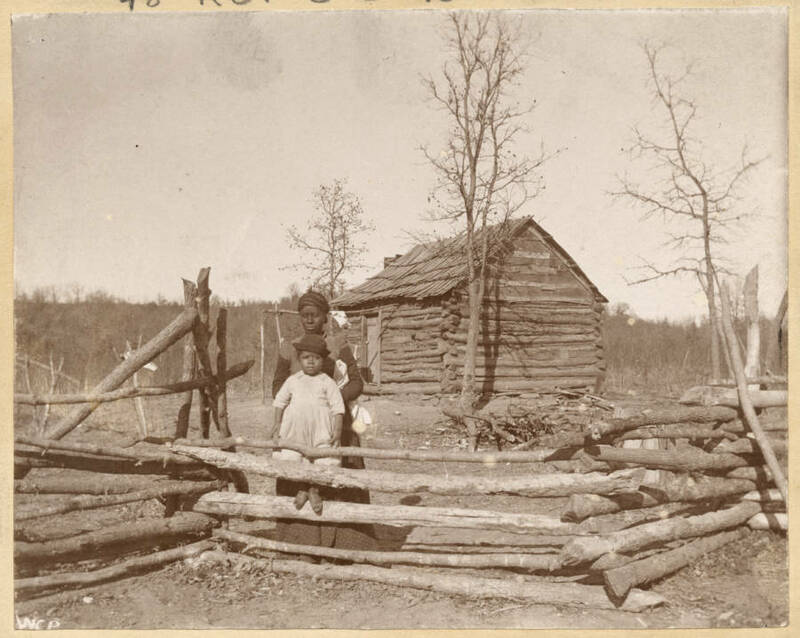 When the Indian territory where Rector was born became Oklahoma in 1907, the federal government granted each member of the Creek Nation a land allotment, including four-year-old Sarah Rector. Like most other dealings the government had with the natives, it was not entirely honest. The plots given to Indians and freemen were usually rocky and unsuitable for farming, while the more arable lands were sold to white settlers. Sarah’s parents Joseph and Rose were also forced to pay a land tax on their daughter’s property. This was a burden that became so great that Joseph attempted to sell Sarah’s land, but was blocked from doing so by state law (which forbade the sale of lands belonging to minors). Ironically, this government prohibition proved to be the family’s greatest blessing. Under the laws of the time, black parents were not automatically given guardianship of their own children. They had to petition a court to obtain it, or otherwise request a white guardian. Sarah’s parents had selected a white guardian for her – Thomas Jefferson Porter – who “had been the family’s benefactor for years and long before there was any probability of them every having money.” Although Joseph Rector had selected Porter as Sarah’s guardian before oil was discovered on her land, newspapers soon picked up the story that the Rector family was still living in relative poverty while Sarah’s white guardian was making a killing off her oil. With all the hype surrounding her luck, eventually Rector attracted the attention of another type of man: one who did not see black or white so much as green. The 12-year-old was soon receiving marriage proposals from suitors as far away as Germany. Sarah wound up marrying a former college football player she met in Kansas City. The couple reveled in their position as “local royalty,” driving fancy cars and hosting Joe Louis, Duke Ellington, and Count Basie in their mansion. Sarah Rector was not immune from the Great Depression, however, which cost her most of her fortune. She died in 1967 at age 65 and was buried in Taft, Okla.
Next, read about Mansa Musa, who may have been the richest person ever. Then check out the 10 richest people of all time.